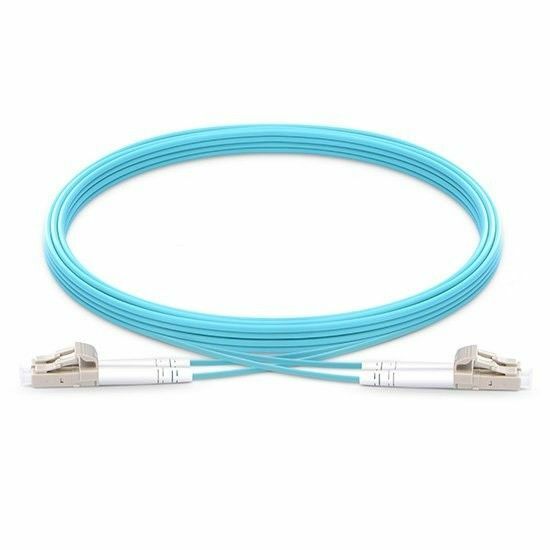 Just using an OM4 duplex fiber patch cable, you can connect two 10G switch with SFP+ transceivers fast. The following image shows two SFP+ transceivers connected by an OM4 fiber patch cable. There are hundreds of cabling solutions for high-speed network, but how do you choose? 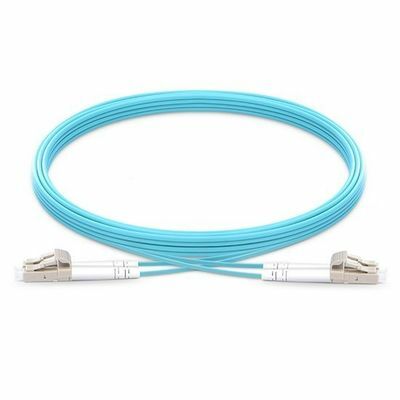 The following easy, fast and cost-effective cabling solution of OM4 duplex fiber patch cable and 12 fibers MTP cassette may resolve your questions. 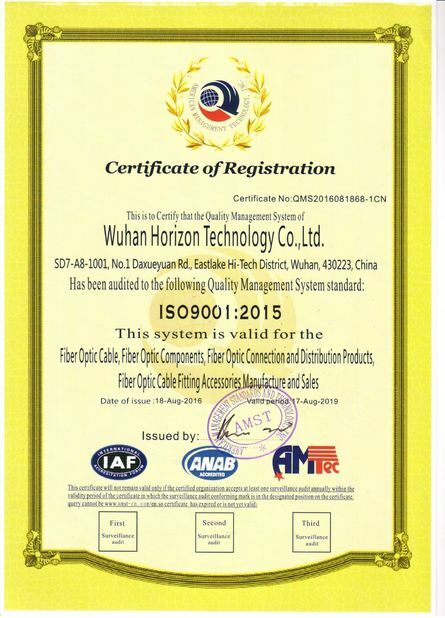 The fiber optic cable has industry standard flammability rating LSZH jacket and duplex fiber connector which meets EIA/TIA 604-2 for high speed cabling networks. 50/125um fiber core and 2.0mm cable diameter provide maximum protection . Fiber type, cable jacket etc. in the bunch help clarify and recognize different cables.